* All fiedds are required. (151) People rented this item. THE SUMMIT X3 SINGLE COMBINES EASY CITY SERIES CLOSING RESOURCE WITH A SPORTIVE MODEL. IT IS SIMPLE, COMPACTYOUR GATE FRONT WHEEL LOCKING ALLOWS TO ALTERNATE EASILY BETWEEN RACEWALK. Please insert: street address, city and gate code. 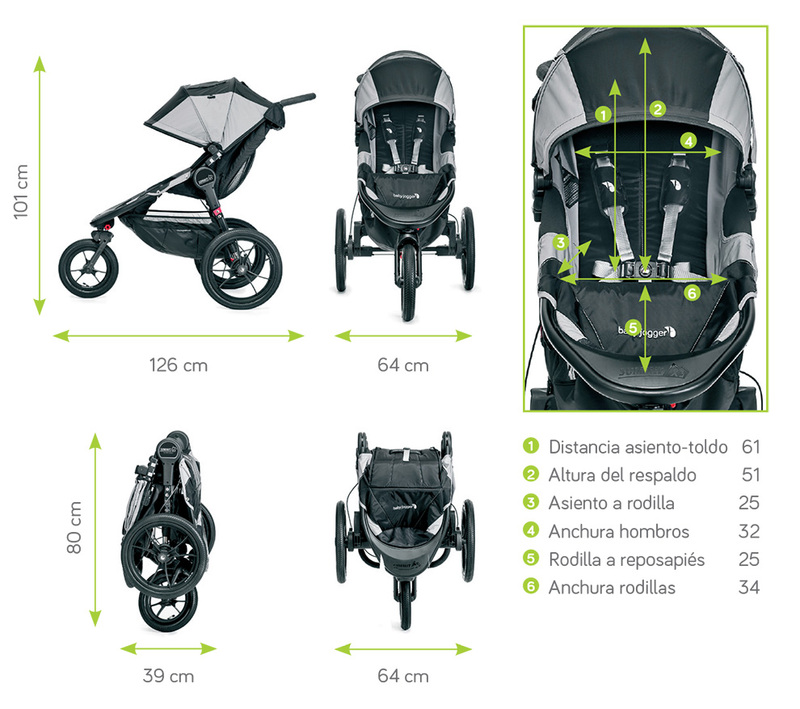 Inser your family´s name to identify your stroller. THERE IS NO IMPRACTICAL DESTINATION FOR THIS CART. THANKS TO THE SUSPENSION ON ALL ITS WHEELS, THE MANEUVERABILITY IS EXCEPTIONALTHE CONTROL IS ABSOLUTE. THE LATCH OF THE FRONT WHEEL OF THE GUIDANCE ALLOWS TO ALTERNATE EASILY BETWEEN RACEWALK. World Strollers LLC is an american Company for renting strollers and helping families all over the world.